Skin tints have vastly improved over the past couple years and CC and BB creams are some of the best lightweight bases on the market! Here's why, while tinted moisturizers offer a tint and hydration, true CC and BB creams offer so much more. They often help improve the skin over time, correct for discoloration, and protect the skin from environmental aggressors. In general, BB and CC creams have a much better finish and texture than traditional tinted moisturizers. 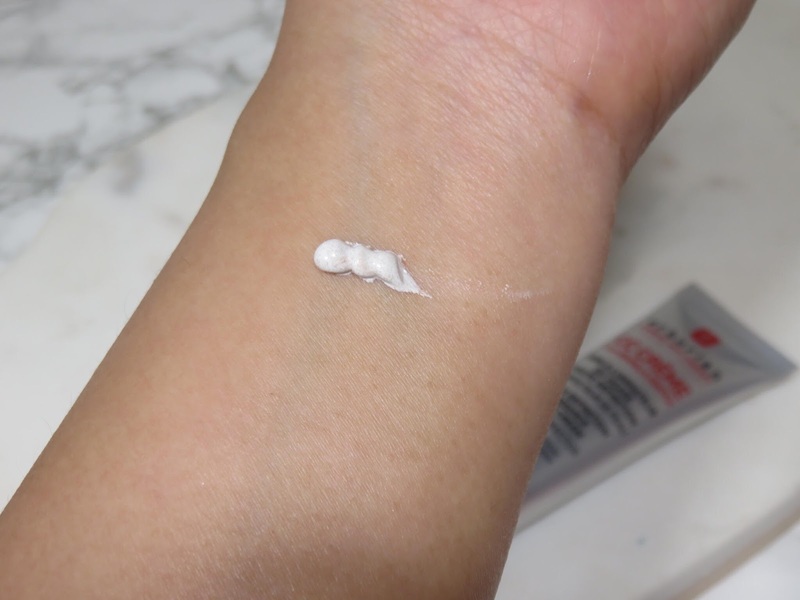 The Erborian CC Cream is a beautiful and unique CC cream, which I am so thankful to be sent to share my thoughts on. 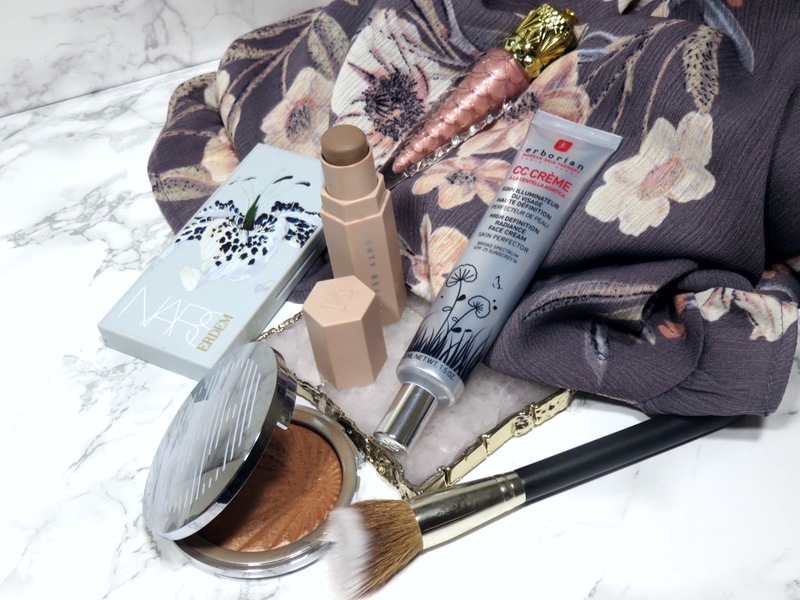 The Erborian CC Creme High Definition Radiance Face Cream Skin Perfector retails for $44.00 USD and is available at Sephora and other retailers. 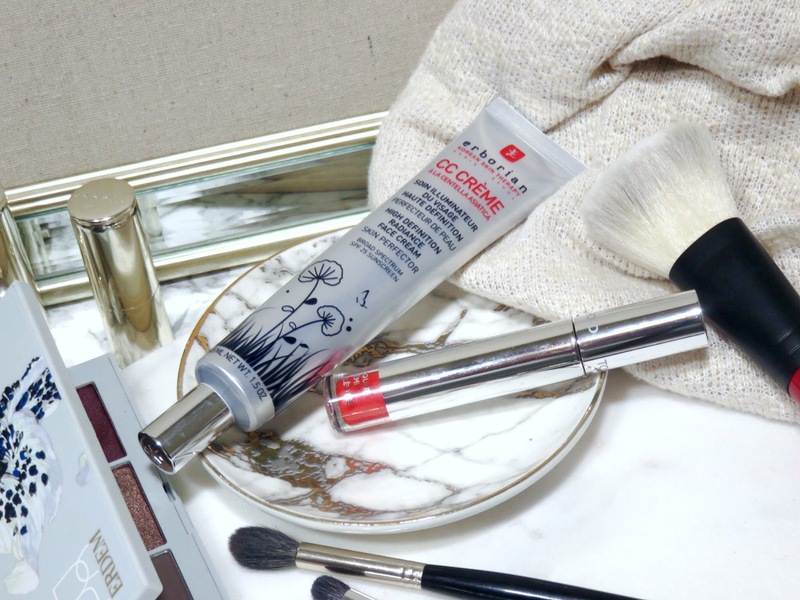 The product is contained in a sleek silver tube that is easily squeezable to release product from the fine tip. This packaging is excellent because it is so easy to squeeze and control the amount of product being dispensed. It's also very travel-friendly! The product comes in two self adjusting shades, Clair (fair skin tones) and Regular (medium to tan skin tones). While the name is a bit of a mouthful, it really describes exactly how this product works! 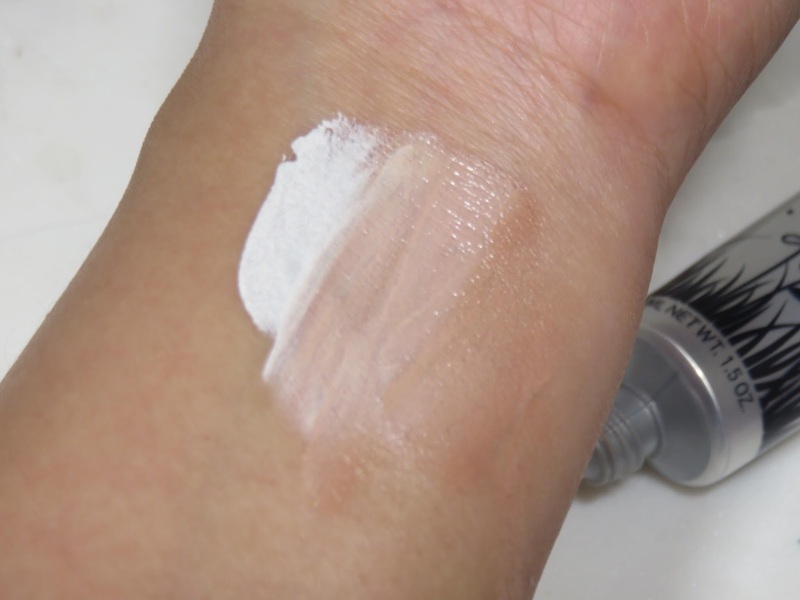 The cream is fairly thick when it comes out of the tube but when rubbed into the skin, it is very lightweight and offers a light to medium coverage. The CC cream layers very well and offers more coverage without looking heavy or cakey. The cream actually comes out white with little specks throughout the cream. While the shade range is incredibly limited, it transforms into your perfect skin tone shade as you rub the product into your skin. This one in the "regular" shade suited my skin tone PERFECTLY! I have seen and read many other bloggers with varying skin tones between light-medium to tan skin tones saying the exact same thing. The shades are shockingly versatile and work well for a variety of skin tones however, I still hope they might bring out a deeper shade for deep skin tones. The cream is very correcting and neutralizes discoloration and redness very well. 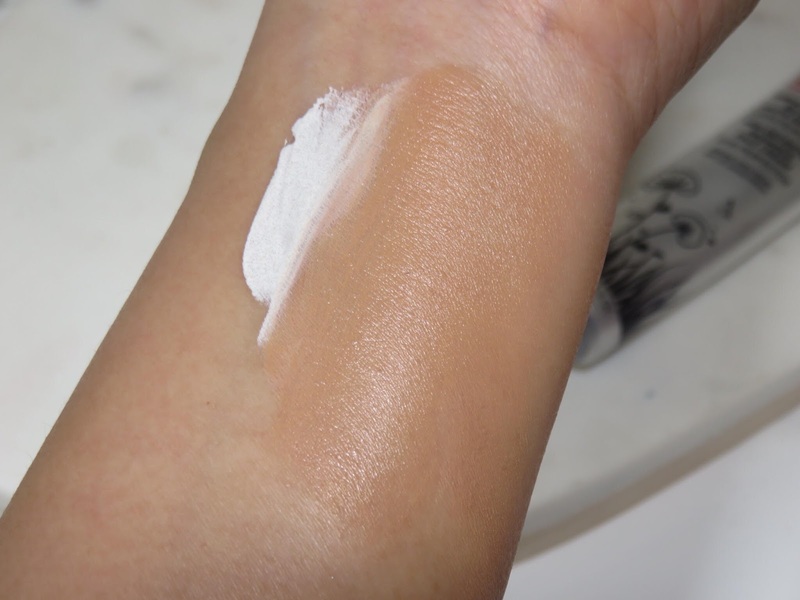 You can see in this swatch the transformation from the white cream to a skin tone shade, there is a gradation of light to tan and I don't know how it knows when to stop adding pigment, but the formula just adapts so well! It really is made for high definition camera capture or perhaps just being really close to someone in real life because the product blurs and diffuses texture, discoloration, and imperfections! It provides a surprising amount of coverage, it can really be built up to a fuller-medium coverage. You can still faintly see my sun spots but because the product blurs imperfections, it is very faint! The formula of this product really smooths out texture, pores, and discoloration! It really gives you this ethereal, soft-focused effect! I feel like there is a filter over my skin! There have only been two other base product that have given me this effect, the Cle de Peau The Foundation (retails for $250.00! Eeek! 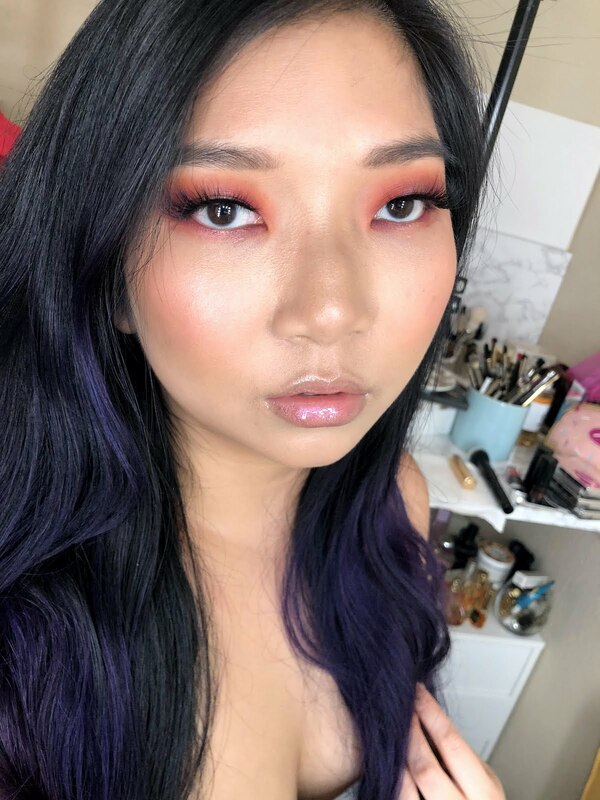 Check out my review here) and the Charlotte Tilbury Flawless Filter (retails for $44.00 but the packaging isn't great. Check out my full review here). This one is a real winner in my book because the price is reasonable, the packaging is great, and the product is excellent! All around worth the price! The product offers a soft glow that is so radiant and beautiful without looking greasy or too wet. It really feels invisible on the skin, even though it offers excellent coverage! I really appreciate that for everyday wear. You can powder this CC Cream or wear it on it's own and it will lasts for about 8 hours! It's one of those products that seems to wear better throughout the day, it fuses with the skin and moves with the skin. It just always looks natural, even when you powder it or use powder products on top. I think the soft glow of the product is very unique and it looks like healthy skin! It looks quite glowy in the swatches but it does dry down a bit and become more a soft glow that will work for all skin types! I HIGHLY recommend this product! It is an incredible product that really does all it claims and more! My skin looks radiant, perfected, smooth, and ethereal when I have this product on. I feel like I just have this constant soft-focused filter over my face and the product is so easy to use apply. I just apply it with my fingers and it blends into and fuses with my skin beautifully! The wear time is excellent and like I stated before, it seems to get better with more hours of wear. I love the self adjusting shade, it seems to magically adjust to the shade I need on that particular day, whether I'm a little bit lighter or a little more tan. I just wish that there was one more shade to cover a larger spectrum of skin tones but overall, I can't complain. I love everything about this base and it something that will have a permanent home in my collection! This is really my favorite CC Creme now! I was nervous at first thinking no way... this is not going to match my skin. I was so wrong. It blends out and matches perfectly and everything about the finish is beautiful. It's also light weight whereas I feel a lot of CC Creme are heavy. LOVE THIS PRODUCT!! I would also highly recommend it! Liz Quach Lover of all things pretty. 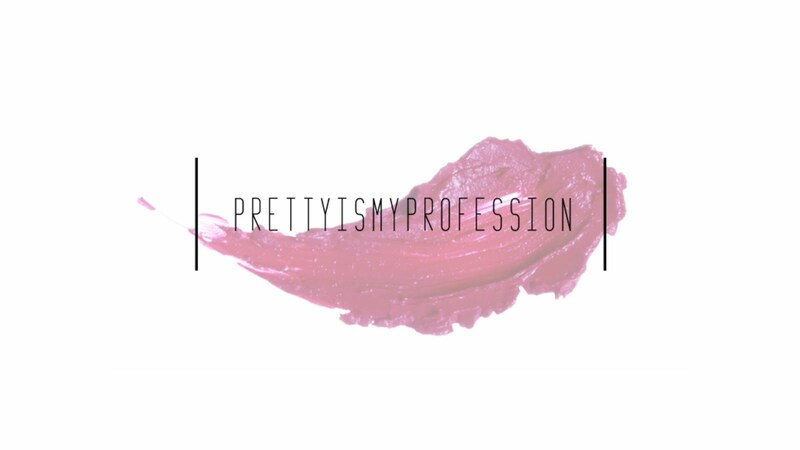 Former professional makeup artist and worker-bee for the beauty and fashion industries. Beauty will always be my passion...my profession.